How do I register for the alpha? The Hash Rush alpha is open to everyone. If you encounter problems during the registration phase, please contact our support and we will sort it out for you. Are you making a mobile version of Hash Rush? Do I need to own any Rush Coin/ETH/other crypto to participate in the alpha? What is an alpha phase? What are RUSH Coin tokens? 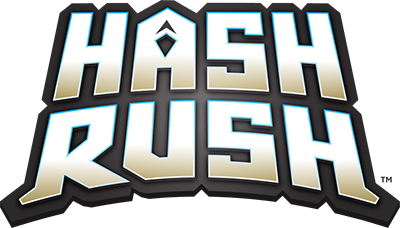 Hash Rush unites the worlds of cryptocurrency and real-time strategy gaming. For the first time ever, this combination allows gamers to compete for cryptocurrency and other rewards.